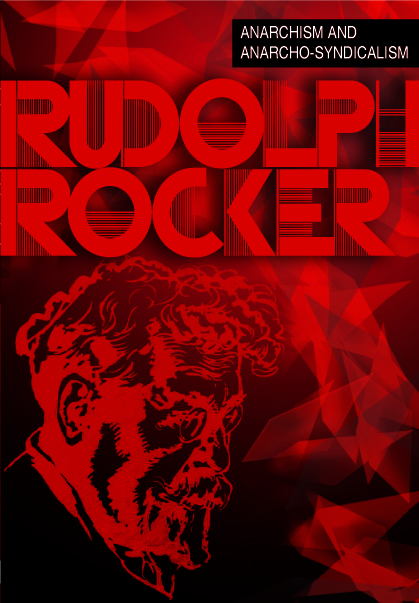 Donnacha DeLong recently gave two talks – one on Rudolf Rocker at the launch of Freedom’s new edition of Anarchism and Anarcho-Syndicalism on 22 March. A week before that, he gave a talk on the history of the Irish in building mass trade unions in the UK at the launch of Irish History Month. This Circled A Show includes a recording of the full Rocker talk, and some of the Irish history talk. You can hear the rest of the Irish history talk in the video. Irish History Month: Donnacha De Long – The Role of the Irish in the Trade Union and Political Movements in Britain from Jason N. Parkinson/reportdigital on Vimeo. Posted in Uncategorized and tagged anarchism, great unrest, irish history, matchwomen, rudolf rocker, syndicalism. Bookmark the permalink.